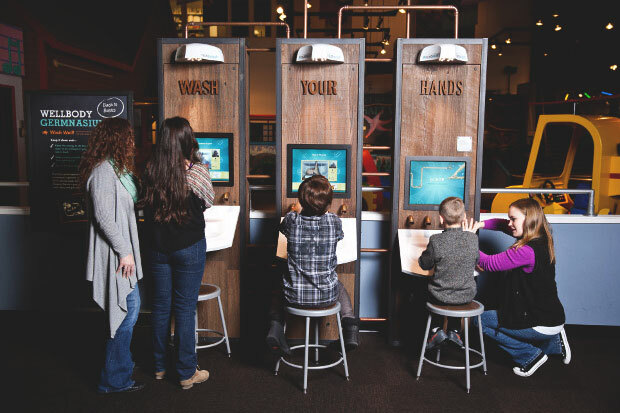 I was the Exhibit Media Developer for the Pacific Science Center’s 7 million dollar ‘Professor Wellbody’s Academy of Health and Wellness’ Exhibit. 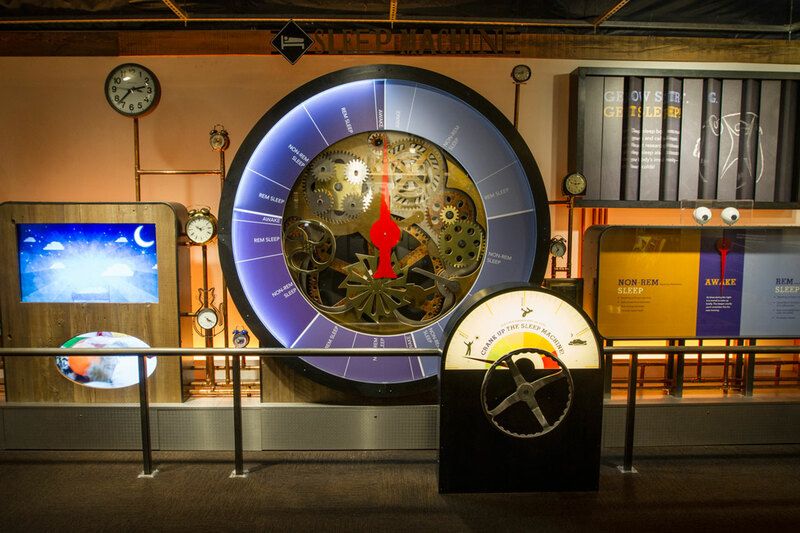 It was an amazing project to be involved with that included developing, designing, directing and producing the media and software based components of the exhibit. 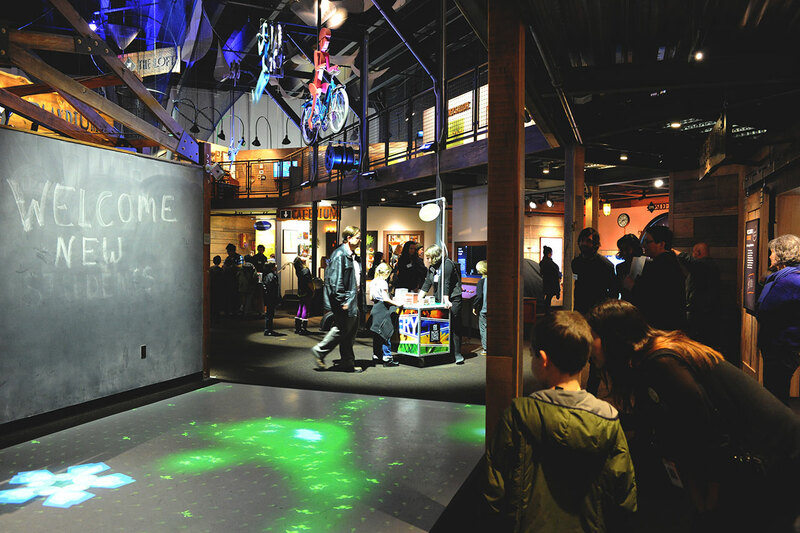 This was the Pacific Science Center’s first large scale exhibit in over a decade. 50% of the exhibit was media based. 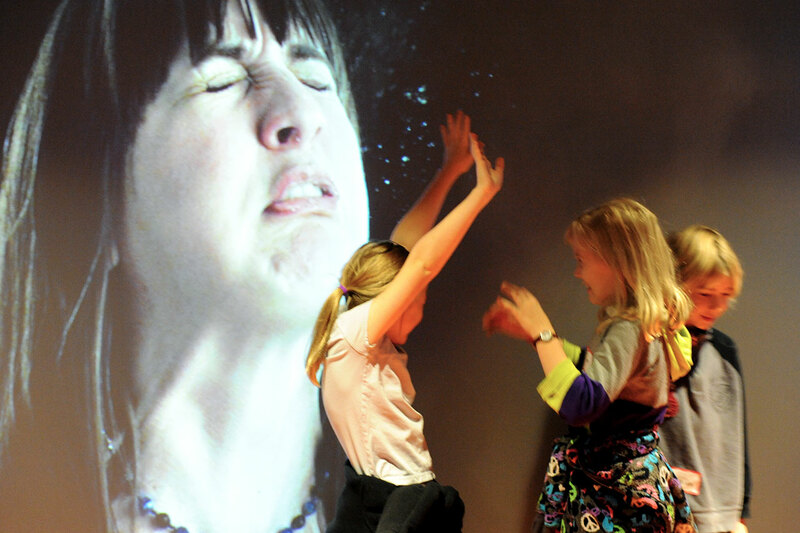 This innovative and highly immersive exhibit brings guests of all ages into the imaginative world of Professor Wellbody, demonstrating how personal choices can positively affect our health and well being. Seven-thousand square feet and two stories of hands-on inventions, gadgets, activities and experiences present health as a lifelong process of balancing exercise, diet, proper rest and hygiene. 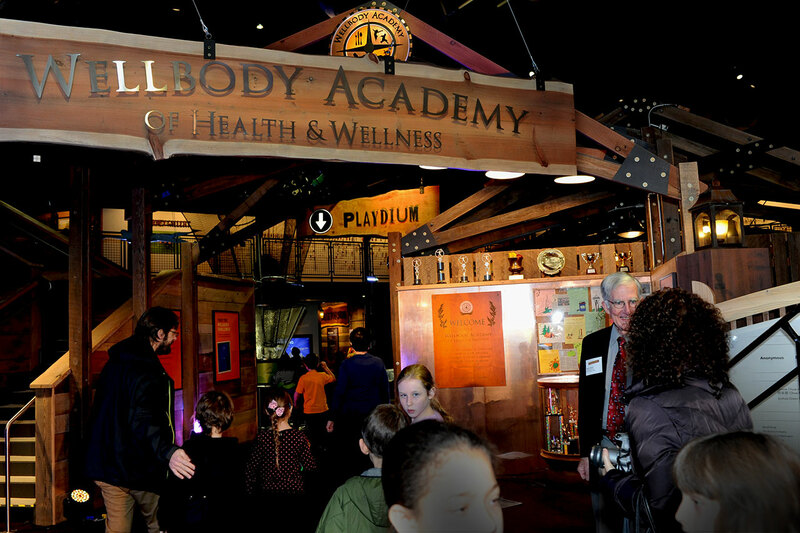 Visit the Pacific Science Center in downtown Seattle to view Wellbody Academy. 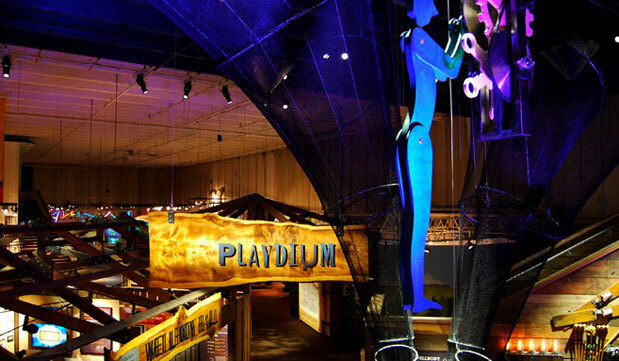 Visit the site to learn more about this amazing exhibit, the Pacific Science Center and it’s supporters.